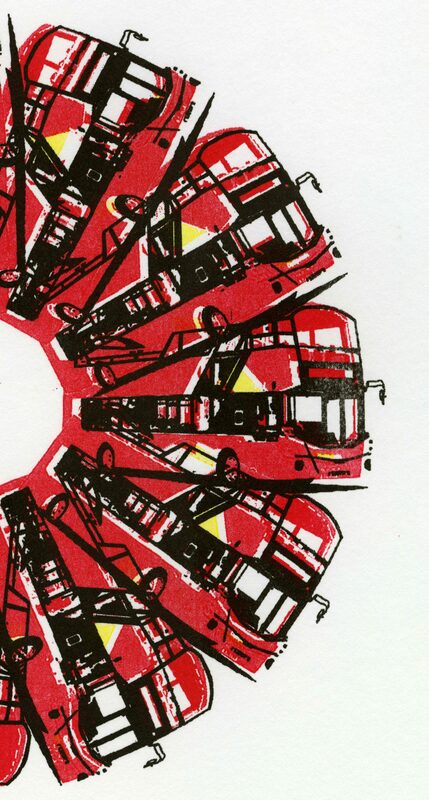 The Bus Residency by Lunch Club provides the opportunity for a space outside of the studio, where practice can manifest from active engagement in and with the city, via a sightseeing tour bus. Lunch Club is a project group of four student curators: Hannaa Hamdache, David McDiarmid, Julia Psilitelis and Joshua Speer. The name for this collective derived from the weekly lunchtime meetings where matters of organisation, concept and output would be discussed.